With the weather getting cooler, our hair needs more protection. The Madam C.J. 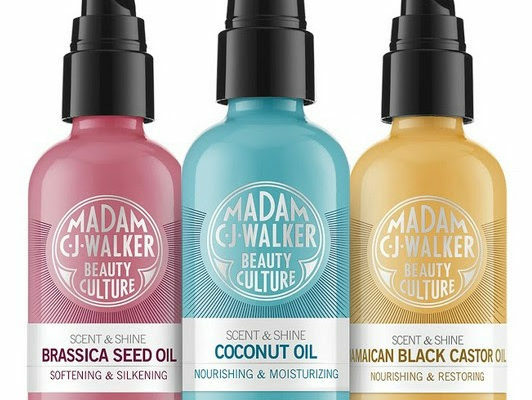 Walker Beauty Culture’s Scent & Shine Oil Collection is a great option for all hair types. The products are sillicone free and full of nutrients and antioxidants. Each product in the line has benefits that will help your specific hair type and needs. Brassica Seed Oil or Broccoli Oil is a natural alternative to silicone. It is smoothing, silkening, and softening without weighing hair down or creating buildup. 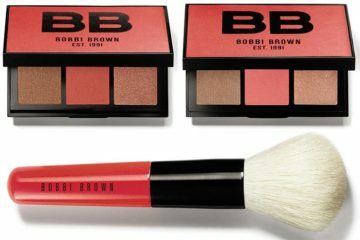 This lightweight oil provides brilliant shine for heat-styled hair, while also acting as a heat protectant. It is also great for natural styles. Your hair will be soft, silky, and smelling great with a scent of spun sugar and red velvet cream. A blend of oil that defines curls, softens strands, enhances shine, and protects against humidity, you can’t go wrong. This oil is naturally refined. You can use it on dry hair for maximum shine or wet hair for ultimate curl definition. 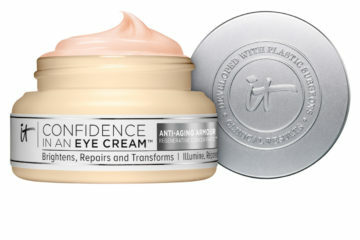 It is also great for your skin and nails. To top it off, the cozy scent of the season, wood, coconut, and sweet vanilla, will have you smelling great. This nutrient-rich and restorative hair oil will hydrate your curls and scalp. Packed with omega’s, vitamins, and fatty acids this product will support hair growth and completely define your curls. If the weather has your hair fully dry, this is a great way to add moisture. Bonus, this oil can be used on eyebrows to promote hair growth. The scent is a blend of amber and musk.